How to Get 3 Stars on Style Me Girl Level 47, “School Girl,” WITH NO CASH ITEMS! | I Style Me Girl! 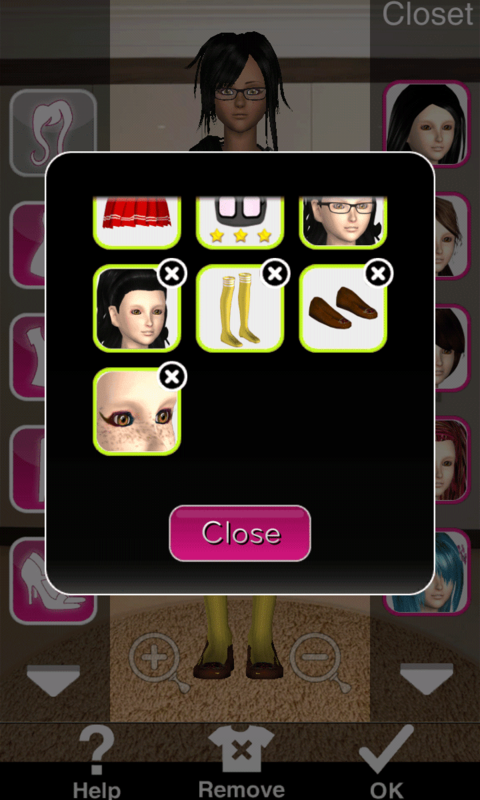 How to Get 3 Stars on Style Me Girl Level 47, “School Girl,” WITH NO CASH ITEMS! It's time to go "Back to School," for Style Me Girl Level 47, "School Girl," theme. I dressed model Olivia in a matching "sailor," style school uniform plus a few other fitting accessories, and earned three stars for the look! And I didn't have to use any cash items! 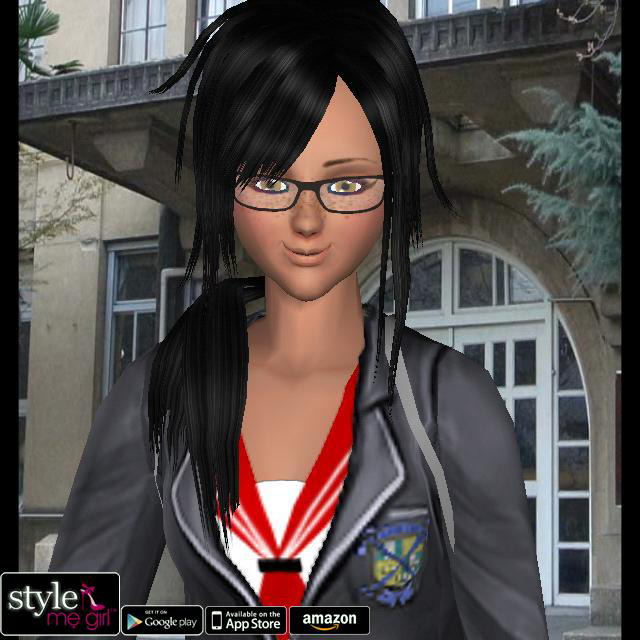 If you would like to see how to pass & get three stars on Style Me Girl Level 47, "School Girl," without using any cash items continue reading the full post! Click on the screen captures in the "Closet Items," boxes at below right to view all the items I used in this example on model Olivia as they appear in my closet. All of the items used are silver coin items, no cash items are used. In the list below I will go through and describe each item one by one. As you can see in the image at left, I earned three stars for this style on Style Me Girl Level 47, "School Girl," modeled by Olivia.